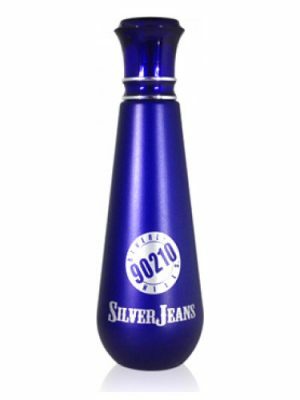 SKU: fbaa97f689d7 Perfume Category: for men. 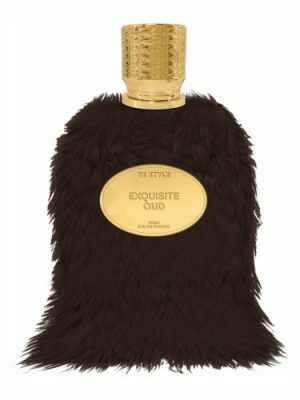 Fragrance Brand: Guerlain Notes: Bergamot, Green Notes, Hyacinth, Leather, Nutmeg, Pepper, vetyver, Violet, Woodsy Notes. Chamade Pour Homme fragrance was first launched in the 1999 as limited edition, and it reappears as a part of the Les Parisiennes Collection. 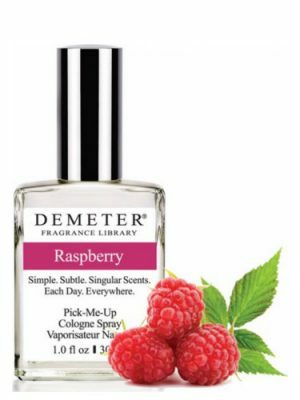 The composition opens with notes of bergamot and black pepper. Violet, hyacinth, green notes and nutmeg are the heart, wrapped by the base of precious wood, vetiver and leather. 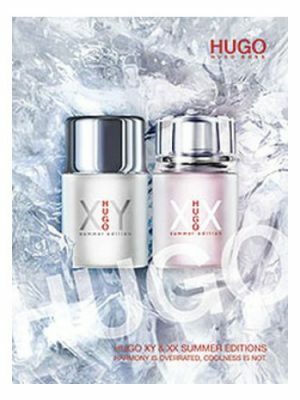 Available as 125 ml EDP. 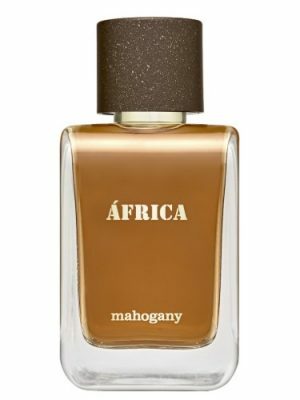 Smooth spices and airy florals on top of woods and supple leather. It’s the debonair cousin of CD Fahrenheit. 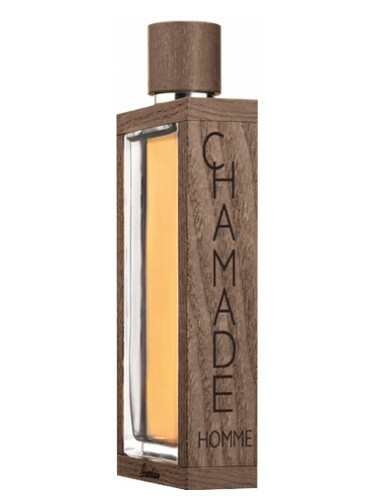 Chamade Pour Homme radiates from my skin and stays with me all day. I save it for special occasions because of the price, but it’s easily one of my favorites of my collection. Nobody walks on water quite like Guerlain. One of the few houses I know that can make fire out of two ice cubes…and here’s another “How the hell did they do that” kind of fragrance. Chamade has all kinds of masculinity mixed in here; there’s the prominent lavender, the sundry of spices, as well as the retro freshness. The floral fresh combo of violet and hyacinth architects the heart and the heart is colder than sandwich meat. Although the vibe is retro, it isn’t archaic in the sense of “long forgotten earthy green”(if you know what I mean). 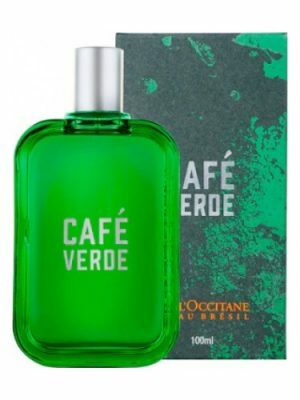 The vetiver has a moody element which allows the leather and wood to showcase its naturalness. Wearing this, you could potentially be the most interesting man in the world. The Dos Equis guy comes to mind when sprayed. 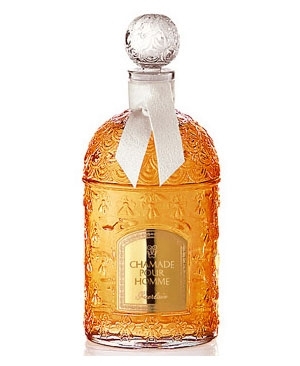 Chamade Pour Homme holds nothing in common with feminine version. However, when placed side by side, they just work perfectly together. The feminine version is very harsh, but in a good way. It blooms in such a beautiful bouquet of white flowers, roses and a bit of spices. 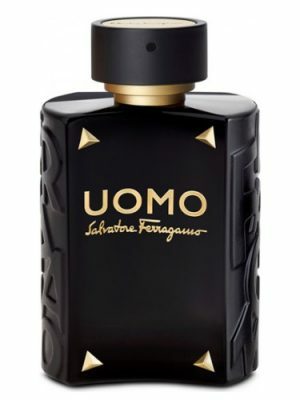 Pour Homme unravels in a way not unlike Rive Gauche Pour Homme by YSL, but this one is far more classier. 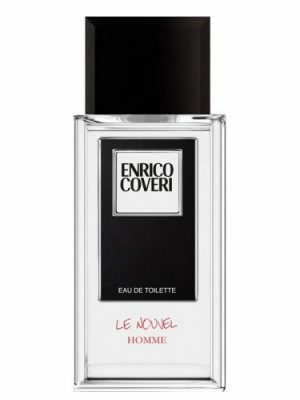 It’s a mellow floral fragrance for men, that opens rather neatly with a citrus note and mild spices. It then becomes noticeable that it contains a very strong violet/moss combination. It’s never too much, but it’s never too soft that you cannot detect it. The nutmeg is beyond sublime in this, it’s very powdery and classically Guerlain. The hyacinth reminds me mildly of Anais Anais and I adore that fragrance with all my heart. There’s a faint sweetness to it that makes me think of old fashioned candy and, for some reason, beard oils that you can buy in very expensive barbershops. Now, I’m just a young man with not a lot of fashion sense or world experience but I do know what I love. Does this scent discriminate? Perhaps, but only in price. A young man with knowledge of fine scents can wear this, and an older gentleman can certainly pull this off. Does it have a certain event tied to it that you must wear it at? No, it can be quite casual oddly. It has all the elegance of a grand ball but it also has the class to share itself with those who might just wear it out with friends for coffee. There’s no elitism here, just beauty. I received this as a 5mL decant from a lovely seller who was very trustworthy and kind. I purchased this with two other Guerlains, a YSL and a Chanel. This is probably my favourite of the lot. Very enjoyable and comforting. Barber shoppe scent, perhaps? 9.9/10. Not much negative to say about this except that I wish it’d project more. Starts of green and ozonic, bracing and fresh. 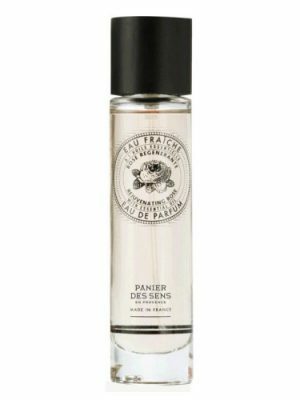 Like many Guerlain fragrances it also has a slight soapiness to it. In the dry down it stays fresh and turns slightly sweet. 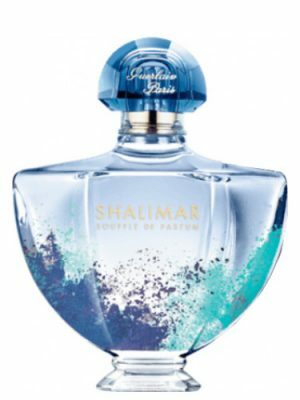 This one can be unisex in the same vain as Aqua Di Palma or Muglar eau de Cologne can be considered unisex. Overall it has a nice quiet classic feel to it. Subtle and fresh you can’t go wrong with this one. Thumbs up. Class in a bottle. 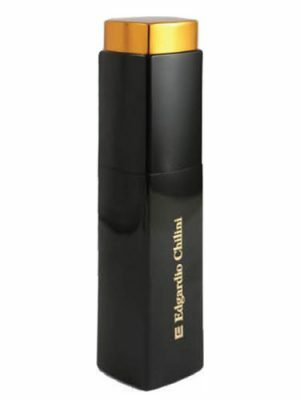 One of the best from Guerlain’s exclusive line. Pity it’s so hard to find. I tried it on my wrist. 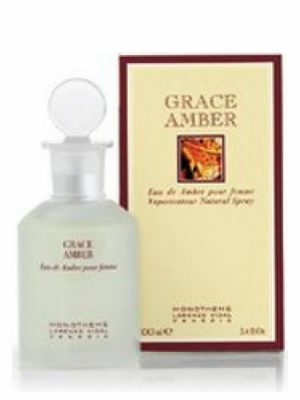 After an hour or so, what I get is a mellow combination of florals and a warm leathery note. It’s a nice scent with a classic touch. I like the smell but unfortunately its weak on my skin and doesn’t have good projection or silage. 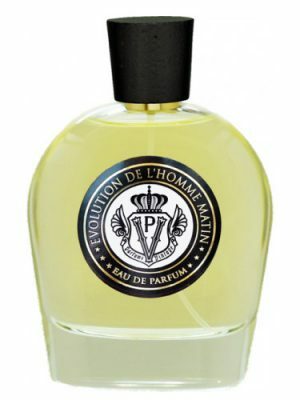 As mentioned by previous reviewer here, Chamade Pour Homme is being presented in bottles similar to that of Arsen Lupin PH. Hyacinth aromatic opening like a chic deodorant with spicy notes. 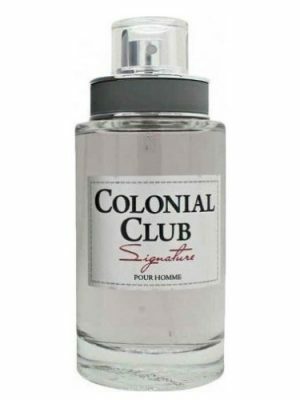 In a few minutes it this cheap “welcome” goes away and we do realize it is a well made perfume – such with class! During the time goes,violets appear making my mind remember of Fahrenheit Vintage Version – i like this step. 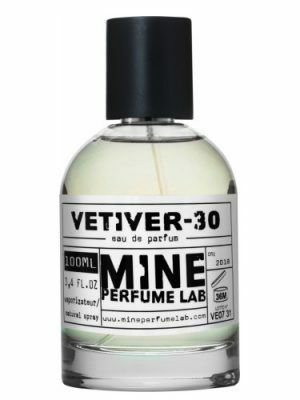 Then, smokey leathery vibes come among with vetiver. Dry is composed of vetiver and black pepper. 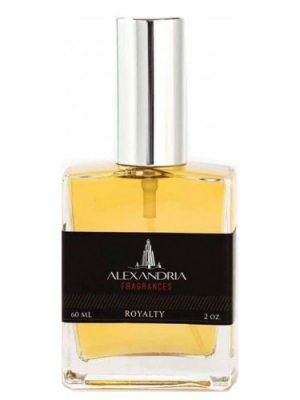 It is a perfume for refined men, polite, classy, chic – a man with good taste of life! It remainds to me a classic of the 70’s, “Grey Flannel” by Geoffry Beene, for the presence of violet and green notes, typical of those times…..however not for me. thank you velb95! I am nearly out of my decant and was wondering how I would find this one again.